Nerdfit Presents: OH DEAR GOD THERE GOES THE INTERNET PART 9 - A mult-fart symposium. Once again its a 50/50 shot of Erik actually showing up but I made sure to put the word 'fart' in the title so maybe he will notice and remember this panel. 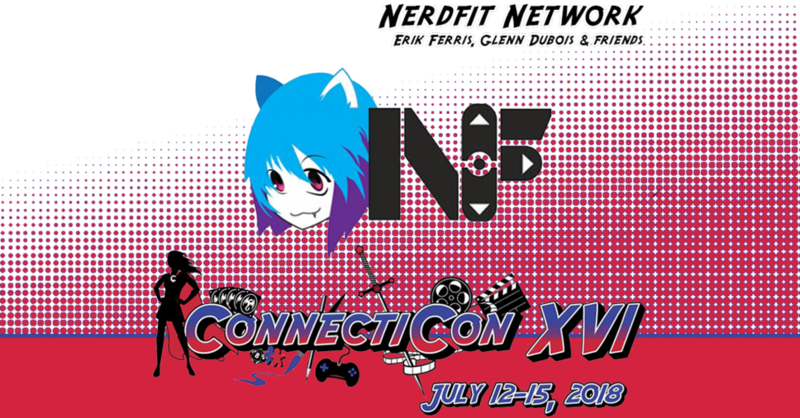 Join Glenn and the rest of the nerdfit crew as they recap the ConnectiCon weekend and share horrible stories about nothing. Its like Seinfeld but a panel. Ed note - no one in nerdfit has seen an episode of Seinfeld.